3. 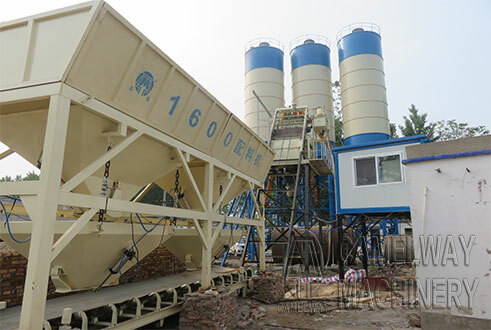 Inspection of raw materials to be sampled, different specifications of the aggregate (including powder) should be piled separately, and do rain and dust. Asphalt heating a timely manner, to maintain a certain temperature. Aggregate storage capacity of more than 5 times per day with a denier, powder and asphalt storage and dosage of not less than 2 times per day.